I’m not going to tell you that your dog doesn’t care about social media because his sense of animalistic wonder about the world is more compelling and pure than your obsession with likes and retweets. Let’s be honest—dogs are needy attention hounds who are shameless in their quest for constant attention. If your dog had thumbs he would be just as bad as the rest of us on social media. No, your dog does not need a sensor-equipped camera vest that automatically posts pictures to the social media accounts that he apparently has despite a lack of opposable digits. But maybe you do? Created by Pedigree Spain in association with advertising firm Saatchi & Saatchi, this ridiculous smart vest senses when your dog wags his tail in a particularly pleased way and snaps a photo of whatever inspired his enthusiasm. 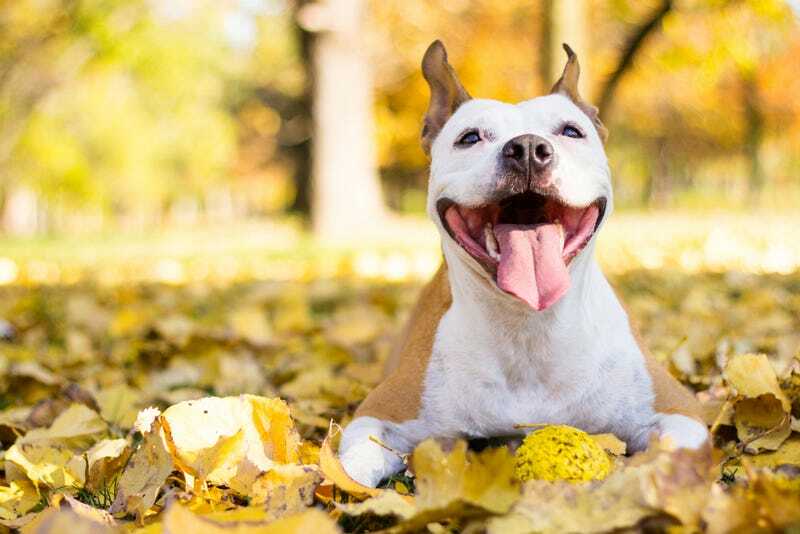 The picture is instantly and automatically uploaded to a social media account while GPS data tracks the location of your dog’s most blissful moments. Could you just, you know, spend time with your dog and make note of what makes him happy in real time instead of stalking him on Facebook like a jealous ex? Sure. But as someone who regularly plays scientifically-calibrated cat music for two largely disinterested felines, I am not going to begrudge you any attempts to better understand your pet. Good luck out there.